Azerbaijan's state oil company SOCAR has increased its share in the authorized capital of SOCAR Energy Georgia (its Georgian subsidiary) from 51 to 75.51 percent, says the consolidated report on the financial activities of SOCAR for the last year, audited by Ernst & Young (EY). According to the report, 16.34 percent and 8.17 percent of shares of SOCAR Energy Georgia, acquired from Intersun and EVENTUS, cost the parent company 58 million manats ($34 million). In June 2017, SOCAR acquired 4.97 percent of shares of SOCAR Polymer Investments, after which it sold 19 percent of shares of the company for 45 million manats ($26 million), and the controlling share of SOCAR in SOCAR Polymer Investments is now 57 percent. 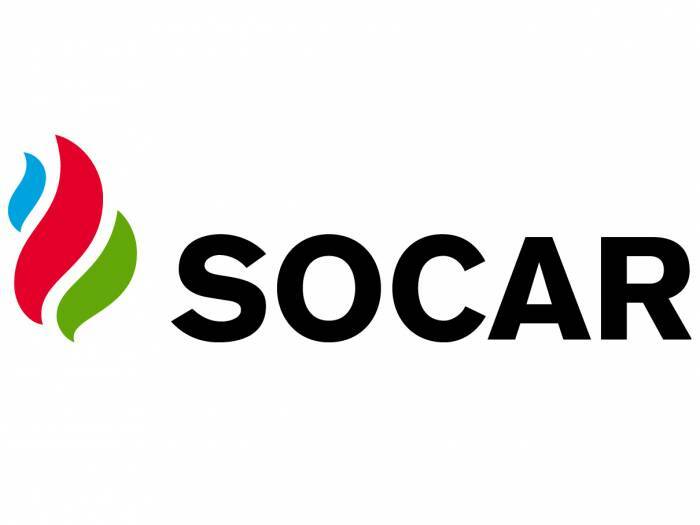 SOCAR includes such production unions as Azneft (enterprises producing oil and gas onshore and offshore), Azerikimya (the chemical enterprises) and Azerigas (distributor of gas produced in the country), as well as oil and gas processing plants, service companies and the facilities involved in geophysical and drilling operations.